While many in the media have poked fun at Kim Jong-un, his recent change in "style" gives us insight into what is going on in the North Korean leader's mind. This image is a couple years old. He looks boyish. Some of his advisers may have told him so - but of course they would have risked their lives in doing so (Remember he had his uncle killed in 2013). 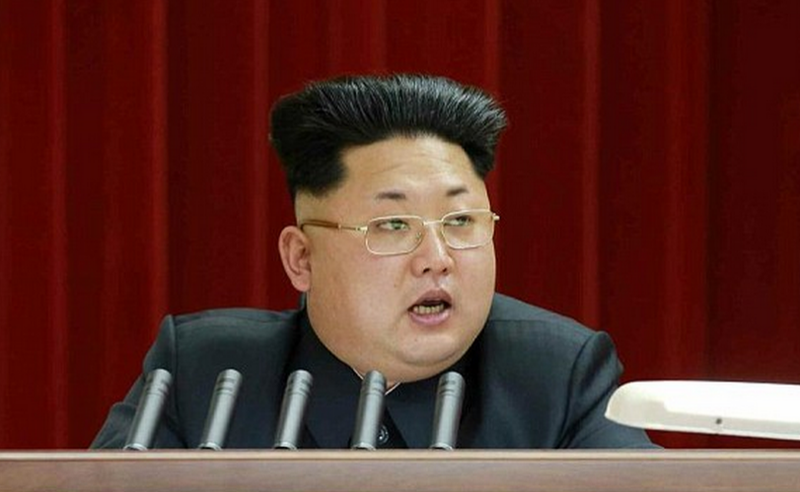 Kim Jong-un has changed his haircut, donned some glasses and trimmed his eyebrows to an even greater degree. 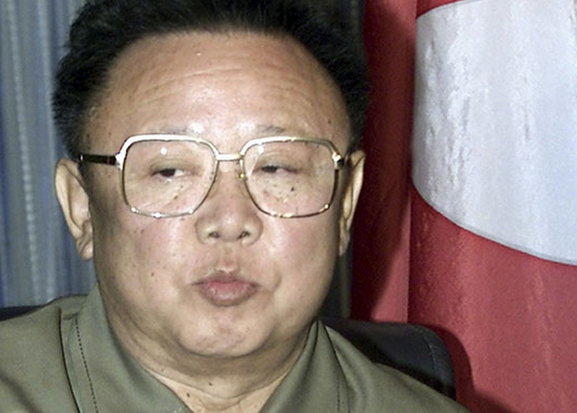 North Korea's "Supreme Leader" wants to look like his dad. 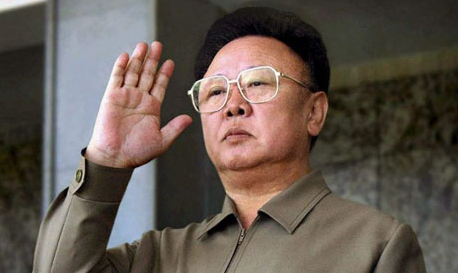 Kim Jong-un is mirroring his deceased father, Kim Jong-il. It could be that Kim Jong-un feels that others will respect him if he looks more like his father - the people of North Korea, his subordinates - or perhaps other heads-of-state. It's also possible that he has a type of identity disorder or an inferiority complex. It's one thing to change your hair, it's quite another to want to look like daddy on such a public stage. 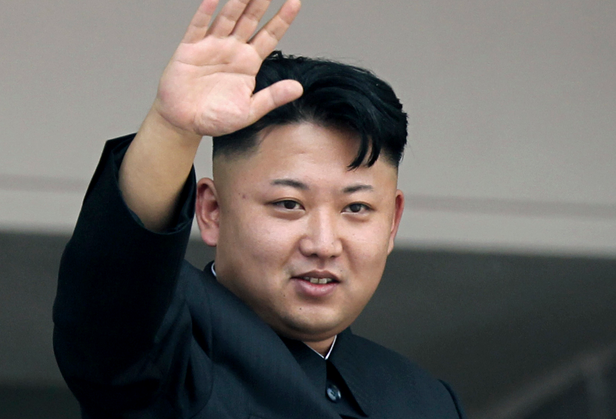 Such an action suggests Kim Jong-un is psychologically unstable. Is he trying to "show" his father something? Is he trying to "prove" to us that he is as tough as his father? His behavior is a red flag. There is a high likelihood that this portends geopolitical chess moves or possibly worse.